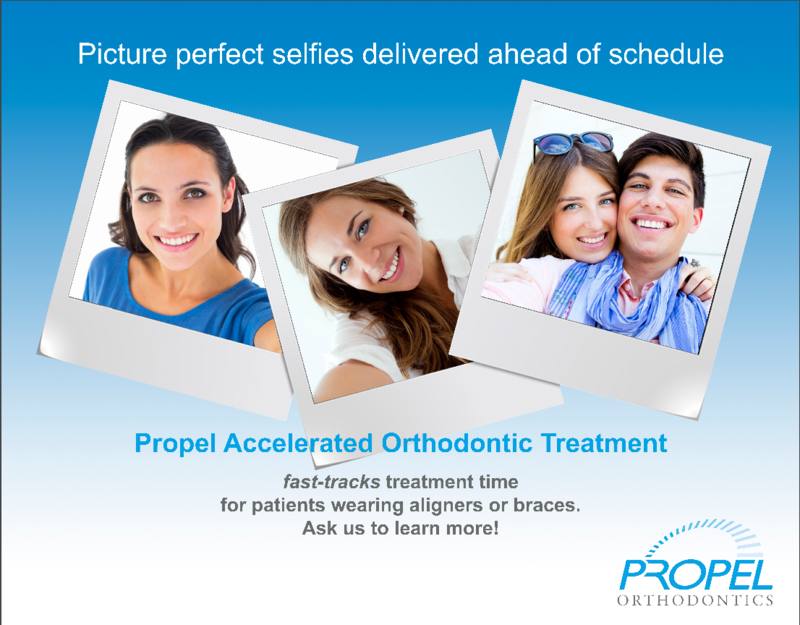 At Love To Smile Dentistry, we have a tradition of incorporating revolutionary new technology to improve the treatment we provide and enhance the experience of our patients. In keeping with this progressive philosophy, we are extremely excited to introduce the Orthophos XG3D cone beam system from Sirona Dental. The cone beam system allows us to capture clear, detailed, three-dimensional images that improve our patient education process and make complex dental procedures, like dental implants, more predictable. With this new technology we are able to achieve ideal outcomes while making procedures easier and safer for our patients. The Orthophos XG3D system uses a rotating scanner to collect 3D data. It can be used with patients of many different needs, and the entire scan takes only 14 seconds to complete. What’s more, because it relies on digital imaging, the XG3D system emits markedly less radiation than a traditional X-ray machine, ensuring the safety of all our patients. Dr. Patel and Dr. Pedersen will analyze your scan and discuss with you the findings. The images can be viewed and manipulated on a large screen to help you understand your health and possible treatment options, as the diagnostic capabilities far exceed that of 2D imaging. The images can be enlarged, rotated, and highlighted as necessary. 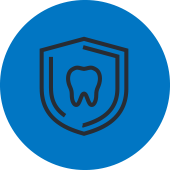 With the help of XG3D and other technology, you can leave our dental office with a clear understanding of your health and potential ways we can help you. Plan the complete implant surgical procedure in advance, from start to finish. Virtual placement of implants using advanced software. See images and learn more about what the XG3D can do for you HERE! 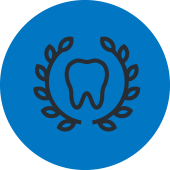 If you are a candidate for dental implants, Dr. Patel and Dr. Pedersen can actually pre-plan your surgery using our Galaxis software, ensuring ideal placement using a highly precise surgical guide. 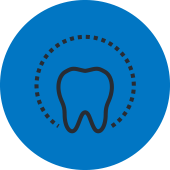 The XG3D system allows us to incorporate detailed data, so your new tooth can be designed before the implant is even placed! This helps create a predictable guided surgery, whether in our office or with the help of one of our great specialists. Because the planning takes place virtually, and well before the surgery, your procedure can be simplified and your recovery minimized greatly. 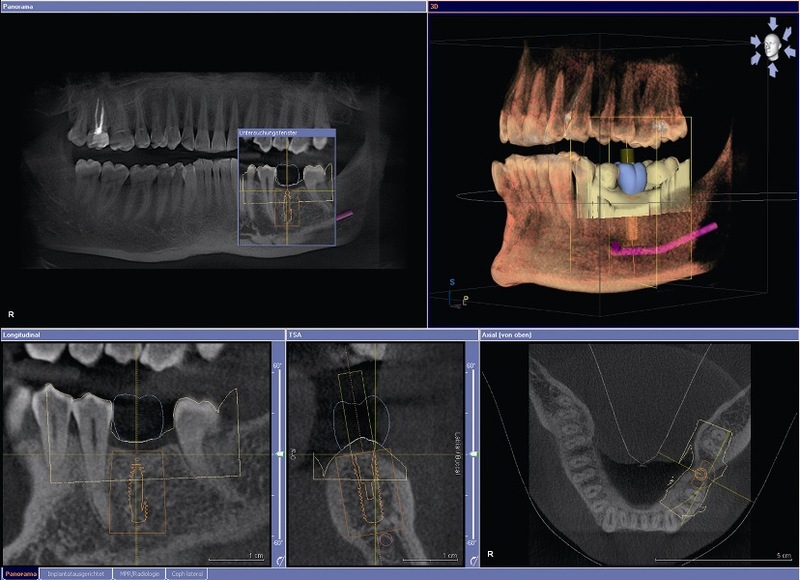 The XG3D is one more way that we at Love To Smile Dentistry can make a complex procedure understandable and predictable. As a result, our patients can look forward to more reliable care, fewer complications, and more confidence in the results. From complex procedures, to general and family dentistry, we hope that you will love your smile!